New Zealand born saxophonist Hayden Chisholm is one of finest jazz musicians to have emerged in this country. 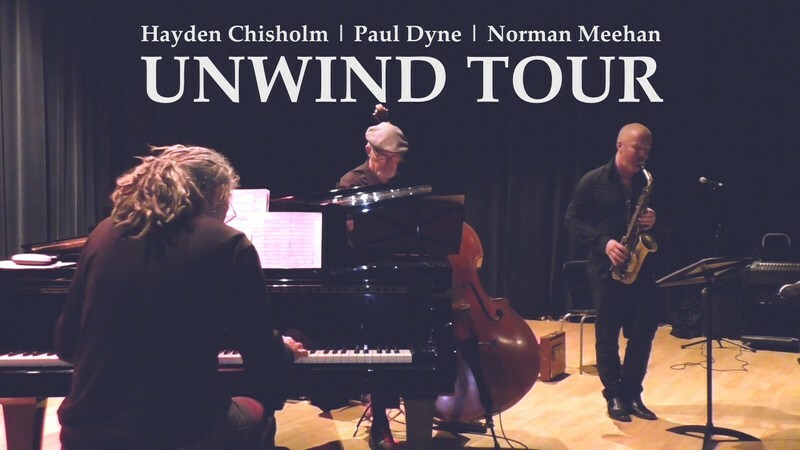 A native of Taranaki, Hayden has lived in Germany since the early 1990s where he has established himself as an instrumentalist and composer at the forefront of jazz in Europe. Hayden’s music has been widely feted in Europe and this tour offers New Zealand music lovers the chance to experience it in intimate settings, and played in the company of two New Zealand musicians at the top of their game.